Multi-Entertainment Mobile DJ provides services at all different types of events and venues. 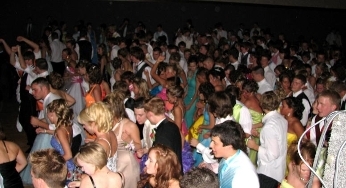 Corporate events, formal and semi-formal dances, school functions, reunions, holiday parties, birthday parties, pool parties and other school functions list a few of the events where Multi-Entertainment Mobile DJ has provided entertainment. 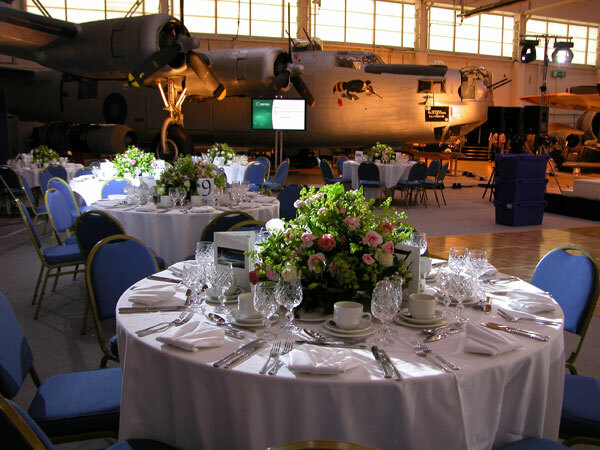 Our belief is that no matter the events size, we can accommodate our client's needs. Multi-Entertainment DJs are experienced and have mastered the art of reading the crowd. This ability is very important because many venues have a diverse audience. Our entertainers are committed to providing creative solutions and professional service which will encourage all to participate. Our professionals are continually discovering innovative ways to motivate the participants and in turn keep the dance floor jumping. Multi-Entertainment Mobile DJ is a licensed and insured entertainment business. Our DJs are members of the Professional Entertainer's Association. If you would like for Multi-Entertainment Mobile DJ to provide professional services at your next venue, please contact us.